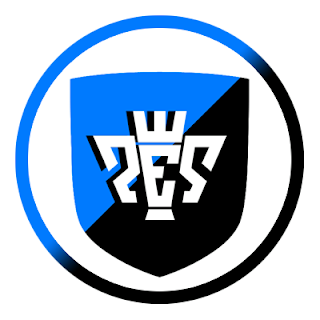 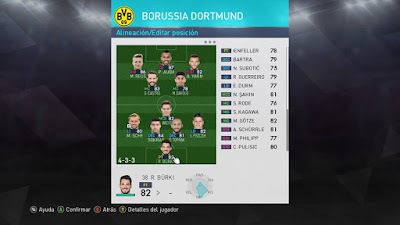 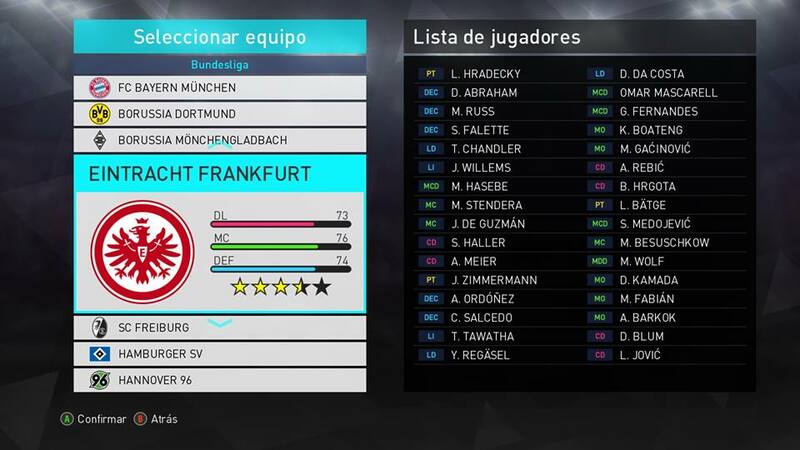 PES Edition Argentina is back with the new version of PES Edition 2018 for Pro Evolution Soccer 2018. 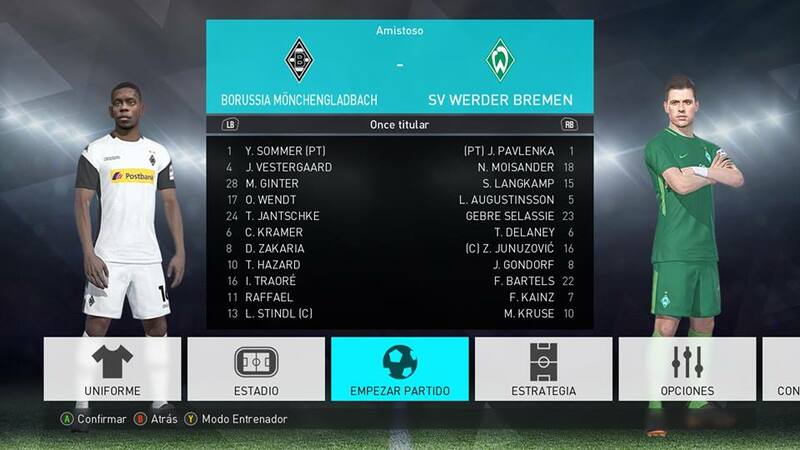 The patch is still in early stages but it will add many features inside it ! 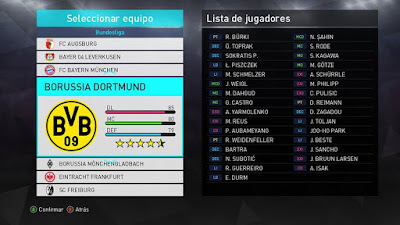 - You need to have Datapack 1.0 to Datapack 4.01 before using this patch !